Gabriel Valjan is the author of the Roma Series from Winter Goose Publishing as well as numerous short stories, including Back in the Day, short-listed for the 2010 Fish Short Story Prize. Born and raised in New Jersey, his education took him from California to northern England, with time spent in several European countries. Gabriel has worked in diverse fields such as consulting, engineering, information technology, and healthcare. 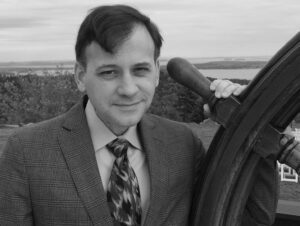 He lives in Boston, Massachusetts, where he enjoys the local restaurants, and his two cats, Squeak and Squawk, keep him honest to the story on the screen. Jack Marshall had served with Walker during the war, and now they work for The Company in postwar Vienna. With the help of Leslie, an analyst who worked undercover gathering intelligence from Hitler’s inner circle, they are tasked to do the inconceivable: recruit former Nazis with knowledge that can help the U.S. in the atomic race. But someone else is looking for these men. And when he finds them, he does not leave them alive. 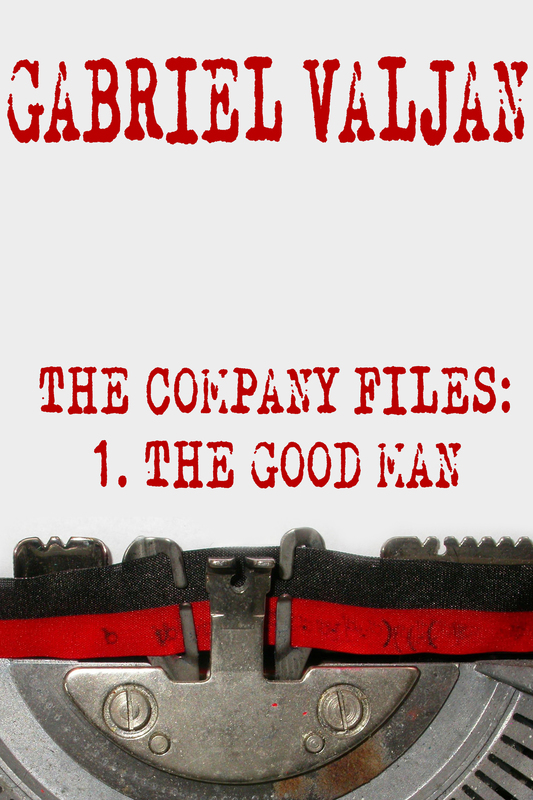 In this tale of historical noir, of corruption and deceit, no one is who they say they are. Who is The Good Man in a world where an enemy may be a friend, an ally the enemy, and governments deny everything? A call for help from an old friend lands Bianca and the crew back in Boston. On a timeout with Dante, due to revelations in the aftermath of the showdown in Naples, Bianca is drawn to a mysterious new ally who understands the traumas of her past, and has some very real trauma of his own. Murder, designer drugs, and a hacker named Magician challenge our team, and Bianca learns that leaving Rendition behind might be much harder than she thinks. Alabaster Black returns as an investigation into a public official’s death squares Bianca and her friends against a backdrop of financial speculation, organized crime, and female assassins on motorcycles. Her tenuous collaboration with the mysterious online contact Loki takes on a new twist with the appearance of a brilliant young obsessive-compulsive man who joins her team. 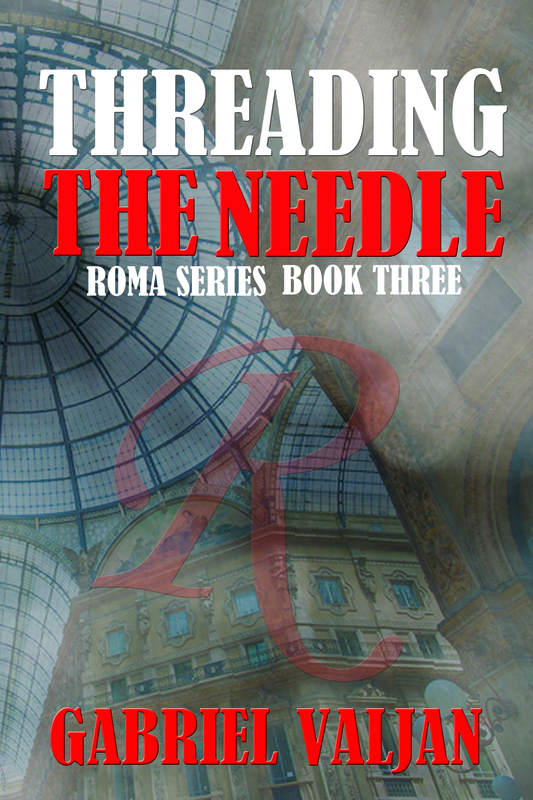 As new mysteries unfold, old enemies and Rendition prove to bear grudges, and Bianca’s group quickly discovers that Naples might just be the most dangerous city in Italy. 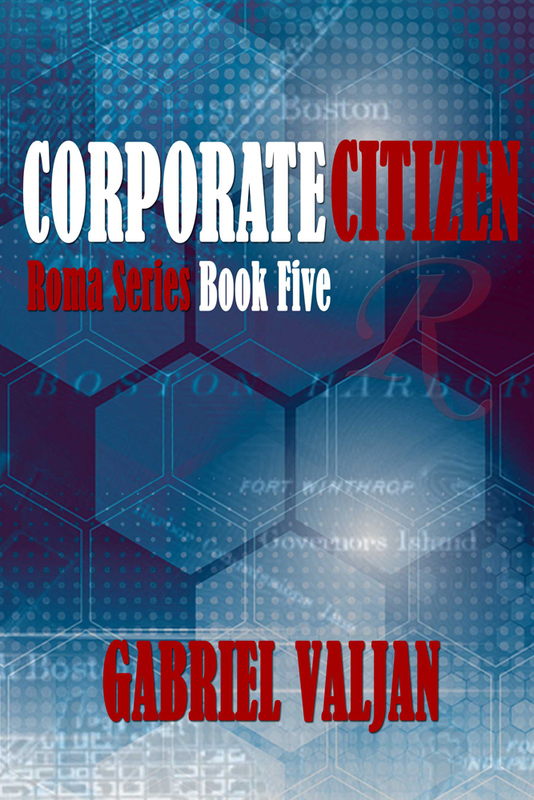 In the highly anticipated sequel to Roma, Underground, Bianca returns to the U.S. for her former employer, the covert organization Rendition, to investigate Cyril Sargent and Nasonia Pharmaceutical. Although ambivalent about the assignment and uneasy about her online “friend,” Loki, she is enticed into researching what Sargent is doing with insect genetics that might upset the world of cancer research and treatment. 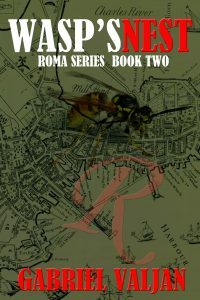 Old friends Farrugia and Gennaro uncover a twisted conspiracy from their past and join Bianca in Boston where they will experience conflicted loyalties, question allies, and confront uncertain enemies, as they’re drawn into the wasp’s nest. 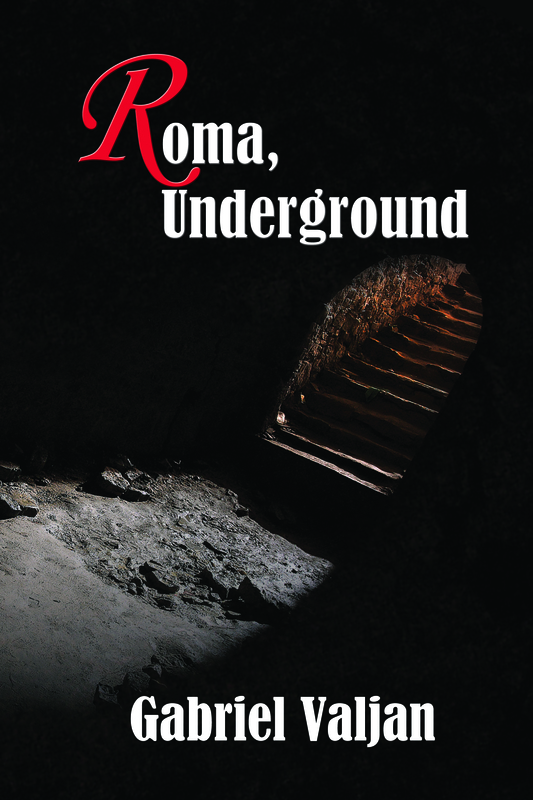 “Again, Valjan successfully conflates multiple sophisticated narratives that bring the past and present together, which the archaeological theme of the last novel also helps accomplish . . . Black is back and just as entertaining as ever.” – Kirkus Book Reviews. Read full review Here. Savvy forensic accountant Alabaster Black is hiding in Rome from her former employer, covert U.S. organization “Rendition.” While there under an assumed name she meets Dante, an investigator, erstwhile explorer and member of the Roma Underground, a band of amateur archaeologists who map the city beneath Rome. 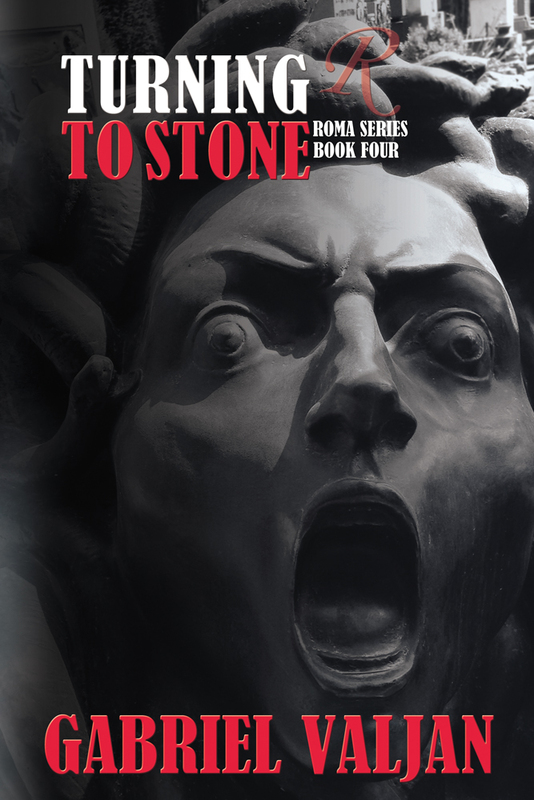 With Italian artifacts disappearing at an alarming rate, Alabaster and Dante search for answers and create a trap for the thieves. Through a mysterious online contact Alabaster learns she is being followed, and with her safety at risk she is forced to rethink her chosen alliances and discover hidden truths about herself. “…the strong, captivating heroine and an allure of conspiracy and organized crime make this novel an undoubted success.” – Kirkus Book Reviews. Read the full review HERE. “This was an enjoyable read! 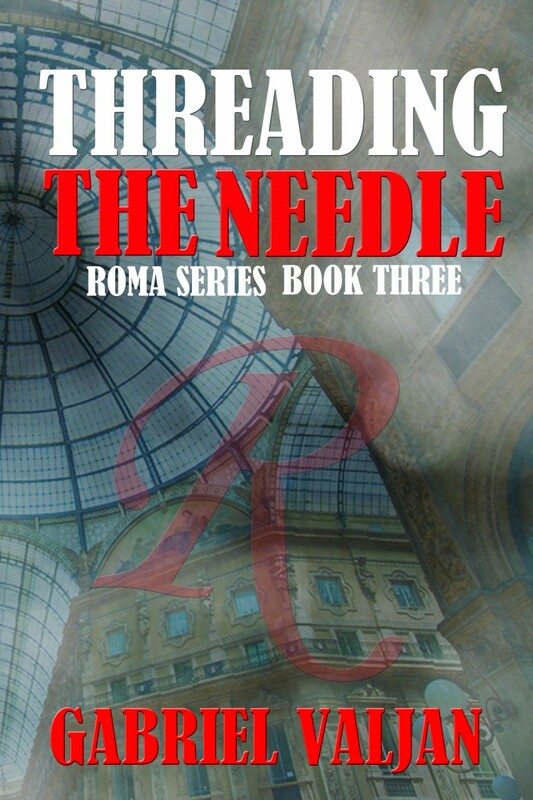 Conspiracy, double identities, car chases and espionage, all against the backdrop of magical Rome, with its great food and marvelous art history, make this an entertaining, intriguing read.” Blog Critics Books. Read the full review HERE.